Coach Devin Perlman joined the camp staff in 2015. Perlman pitched and played outfield as a team captain at Jupiter Christian HS in Florida before moving on to Ohio University. 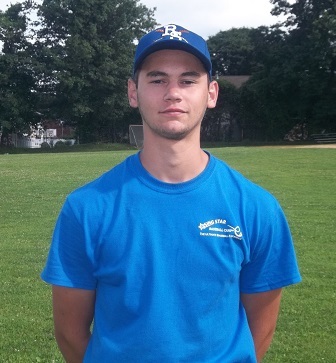 Perlman, a long-time camper, is a pitching coach at the camp for campers ages 9-12.